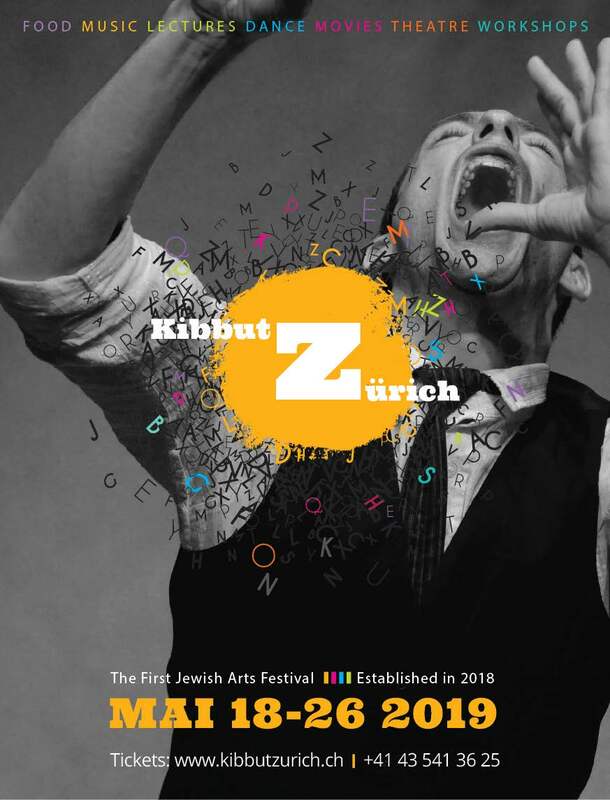 Welcome to the second edition of KibbutZurich - the Jewish Arts Festival! From May 18 -26 2019 you can expect a diverse program of more than 16 events. The cultural festival of 6 days offers a wide range of events in dance, music, workshops, lectures, culinary expeditions and much more. This will be exciting, magical and very communicative, make sure to stay tuned.